Credit Suisse was responsible for around $800 billion in digital assets in the year 2017. According to a press release published on Thursday, Credit Suisse which is a global investment bank and a subsidiary of Swiss multinational investment bank along with Portuguese Banco Best have done their end-to-end fund transactions on the blockchain. A mutual or end-to-end fund transaction refers to a pool of money from a group of investors which is put into stocks bonds and government securities. These are more or less different from selling and buying stocks. The project’s technical as well as the fund distribution arm of the Luxembourg Stock Exchange, Fundsquare announced the same on its blog saying Portugal-based bank Banco Best along with Credit Suisse Asset Management has “successfully processed live end-to-end fund transactions” by using blockchain technology. They have processed every part of the fund trade process by using FundsDLT platform, a blockchain-based decentralized platform. A venture of professional services firm KPMG and software provider InTech has developed FundsDLT for cross-border distribution of an investment fund. FundsDLT was developed to improve the efficiency of fund transaction processed using blockchain and smart contracts. Therefore, it will decrease the time between request and the settlement from delivery of the order to trade processing. Lisbon-based Banco Best which specializes in banking, asset management, and trading has developed Application Programming Interface (API) integration along with the custom app to collect client experiences. The head of Shareholder Services at Credit Suisse Asset Management, Claude Metz stated that the distributed ledger technology (DLT) would be integrated with Know Your Customer (KYC) services. Earlier, Credit Suisse Asset Management successfully performed its first live fund transaction of $30 million in securities on R3’s Corda Blockchain platform (blockchain consortium) in cooperation with ING financial service based in Dutch. There are several other asset management firms exploring the same use case for blockchain technology. 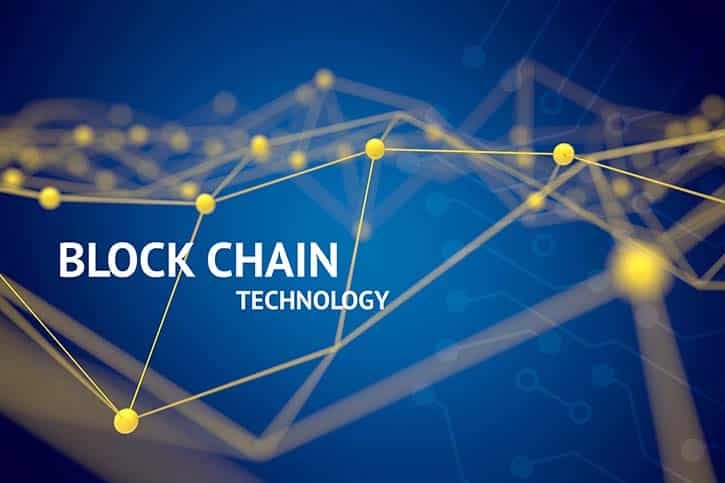 The operator of a London-based transaction network for investment funds, Calastone said that the firm was looking to switch its entire system to a blockchain by May 2019. On the other hand, U.S. mutual funds manager Vanguard said in December 2017 that it will start using smart contracts than private blockchain for some of its business operations shortly.